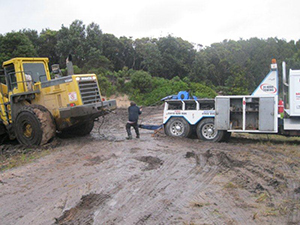 NATIONAL Heavy Towing & Salvage have our own fully equipped Heavy Duty Underlift Tow Trucks that are available 24/7 for your convenience, whether it be an accident, breakdown or a bogged truck. Our experienced operators will be able to get you hooked up and moving fast, and with our underlift tow trucks, it is damage free. All our Heavy Duty Tow Trucks are ‘B’ Double rated. 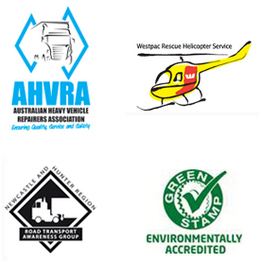 NATIONAL Heavy Towing & Salvage have our own Heavy duty Tow Trucks conveniently located in Newcastle, Taree and Mid North Coast and have close relationships with others all over Australia. 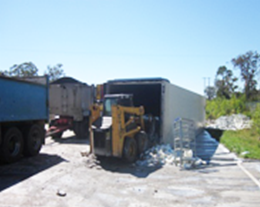 In the event of an accident you need to be assured that your load will be responded to as well. We are able to assess your situation, advise, assist and organise the full transhipping of your load, no matter what the load is, refrigerated, loose freight, steel etc. It is not only important to have your load transhipped, it has to be done in both a manner that gets your load to its destination on time and at the most cost effective way that doesn’t see you out of pocket. NATIONAL Heavy Towing & Salvage has the expertise that is required to clean up your accident scene, tranship your load, and take care of your driver and your equipment. 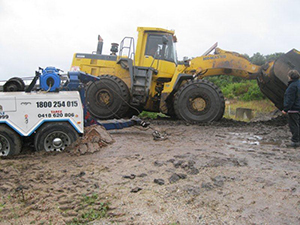 We will on arrival, assess the whole situation and report directly to your nominated representative, the condition of your load, the site and situation, your vehicle and we will advise you of what is required for your best interest to clean up and recover any load. On your authority we will then organise everything required to tranship your load efficiently and smoothly. 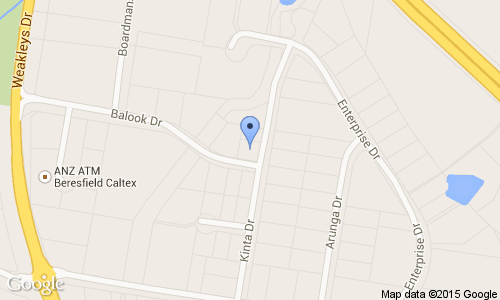 NATIONAL Heavy Towing & Salvage can provide assistance anywhere in Australia 24/7.